I'm going to be honest with you here. You are NEVER going to have enough of these. Even if your children don't steal them for Legos... (WHAT? People have children that don't steal baking sheets for their Legos? How is that even possible?!) ...even if they don't... you are still going to want a whole giant stack of baking sheets. 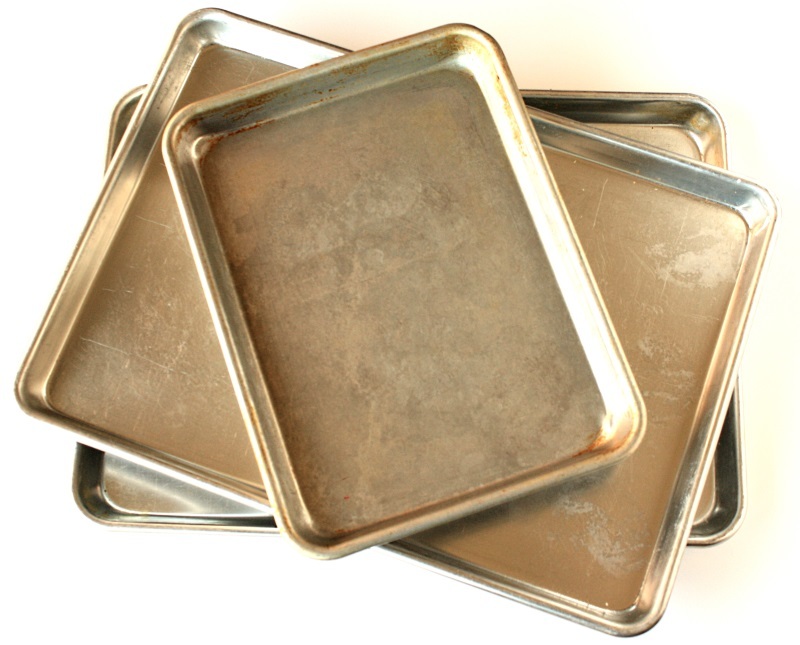 You will use them for baking (obviously). 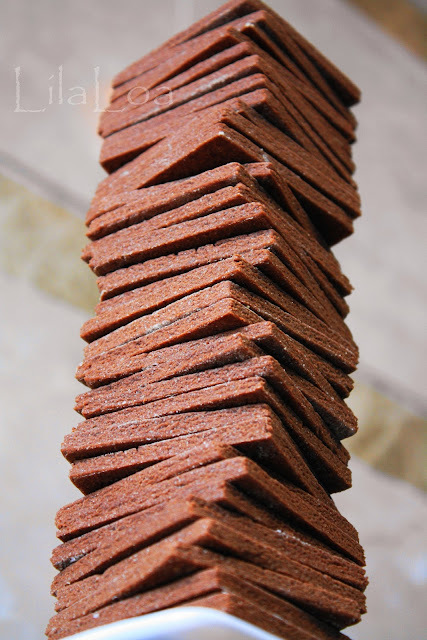 You might leave your cookies on them to decorate and then stack them up tall in the world's most never wracking Jenga game to make space on the dining room table for dinner. You'll store some of your decorating supplies on them. And you might also occasionally want to bake ACTUAL dinner with them sometimes too. THESE are my favorite sheet pans. I buy the 18" X 13" baking sheets, but definitely MEASURE your oven before you purchase any large baking sheets! With all those shiny new baking sheets you're picking up, go ahead and grab some parchment paper. You guys... I avoided buying parchment paper foreeeeeeever. I was all, "It's no big deal. I'll just spray my baking sheet." Guys. That is NOT the same thing at all. Do you WANT your cookies to keep their shape? Buy parchment paper. 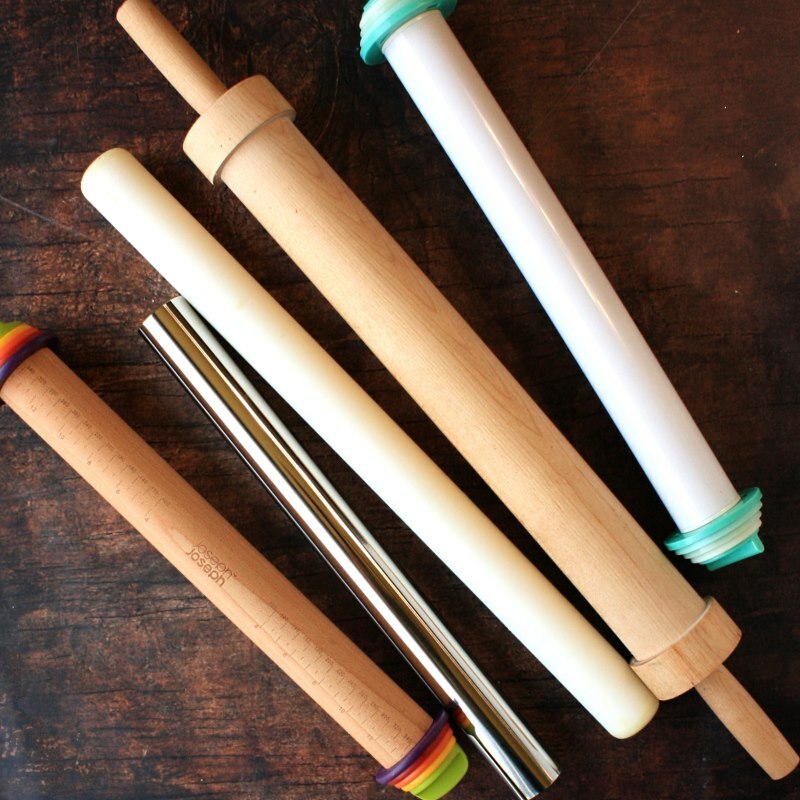 Do you WANT to roll out your dough without using a ridiculous amount of flour that will ultimately make the cookies tough and tasteless? Buy parchment paper. 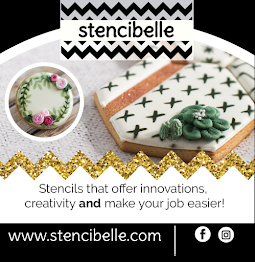 Are you considering making royal icing transfers? Buy parchment paper. And just make it easy on yourself and buy the Precut Parchment Paper. My only parchment paper regret was not buying it sooner. Heart: Round, Tall, or Wide..it's up to you...but you're gonna want one of these. Star: I prefer a SET, but you can also get them by their ONESIE too. Flower: Grab a single flower cutter...ideally one that has leaves on the edges and you can make ANY flower you want with that cutter. 3 Plaque Cutters: Grab a big one, a roundish-squarish one and a long skinny one. You can make anything on these shapes. My favorites are THIS ONE, THIS ONE, and THIS ONE. 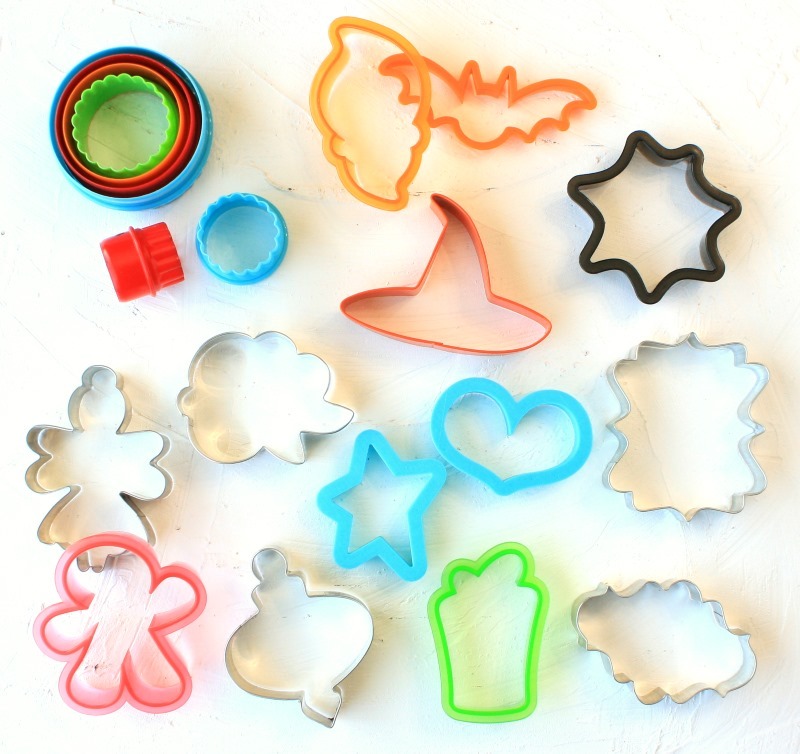 A Handful of Halloween cutters: Halloween is a fun cookie decorating holiday. And many of the Halloween shapes can be used for other holidays or occasion too! You can buy cutters separately or try THIS SET or THIS SET. Christmas cutters: There's no getting around these. If you make decorated cookies at all -- you're going to have to make some Christmas cookies at some point. Usually in the December area of time...but I mean... I don't know...maybe you do things differently where you live. Choose a fun set like THIS ONE or THIS ONE or just buy a handful of Christmas cutters that you love! IN GENERAL: Cutters that have a lot of details are going to be harder to decorate. Cutters that have tiny pieces that hang off (like a skinny tail or long legs of a camel) will be hard to cut with and you'll have a hard time not burning those edges. 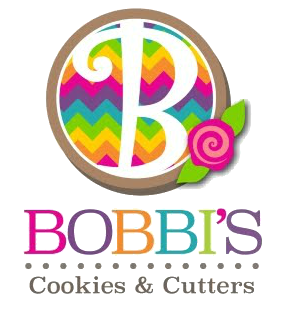 Shallow, plastic cutters with an imprinting edge are often TOO shallow for cutting cookies. And the imprint won't help if you plan to decorate the cookie with icing. Look for cutters that are more simple and rounded with tall, sharp cutting edges. And if there is just something in you that wants to spend the night looking at cookie cutters while watching movies on the couch -- I get you. You're in good company here. Check out THIS LIST of online vendors to get you started. Royal icing, by definition, is made of egg whites and sugar. For food safety and convenience, most decorators choose to make their icing with the dehydrated egg whites instead of fresh egg whites. You can choose to use pure powdered egg whites or meringue powder. Meringue powder CONTAINS dehydrated egg whites and a few extra ingredients like -- flavors, sugar, cream of tartar...and others. 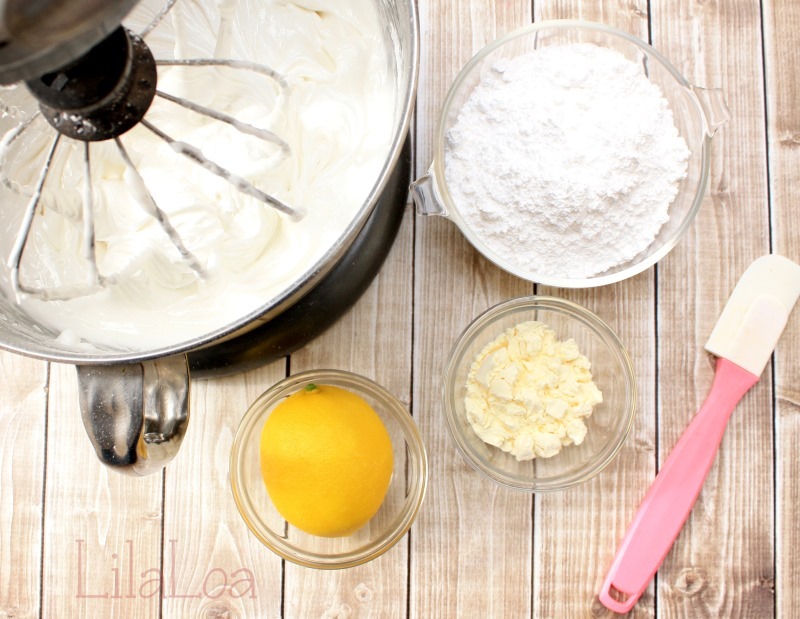 If you choose to use egg white powder - use this recipe for ROYAL ICING WITH POWDERED EGG WHITES. 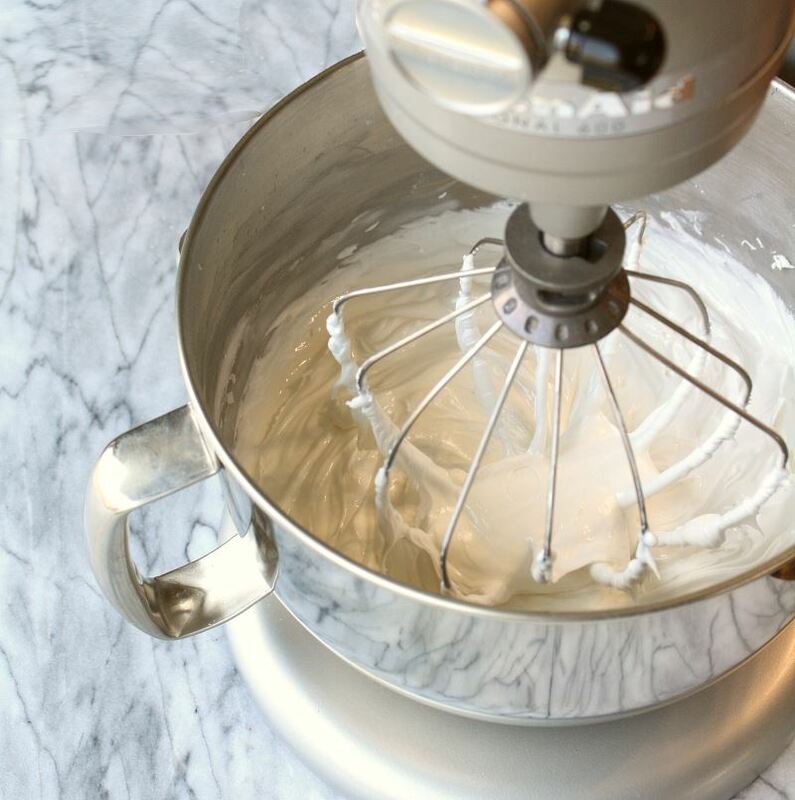 If you choose to use meringue powder - use this recipe for ROYAL ICING WITH MERINGUE POWDER. And to go along with that meringue powder....you really are going to need some kind of electric mixer. You can absolutely mix cookie dough by hand. But when it comes to royal icing, you're going to need A LOT more mixing power than your two arms can handle. A small, electric hand mixer is completely adequate. If you don't have a stand mixer, I definitely recommend trying out this whole "cookie decorating thing" with a small hand mixer for a little while before you decide to spring for larger appliances. But when you're ready -- GET A STAND MIXER. Trust me. You won't regret it. Neither will your arms. A smaller mixer like the 5 quart Artisan is big enough to make double batches of most cookie dough recipes. My personal favorite is the 6 quart Professional Series mixer. That one is big enough to make a triple batch of dough.... or even a quadruple batch...as long as you're cool with the possibility of bits of dough flying out and landing on the ceiling. I mean...hypothetically. Food coloring is NOT all the same. The food coloring that is typically sold in grocery stores is LIQUID food coloring. It's uh... well...it's liquid. It's not ideal for coloring royal icing because it's not very saturated and you'll have to use so much of it that it will dramatically change the consistency of your icing. When you buy food coloring, you want to look for the words "GEL" or "PASTE" on the label. Those words mean that it's super concentrated. 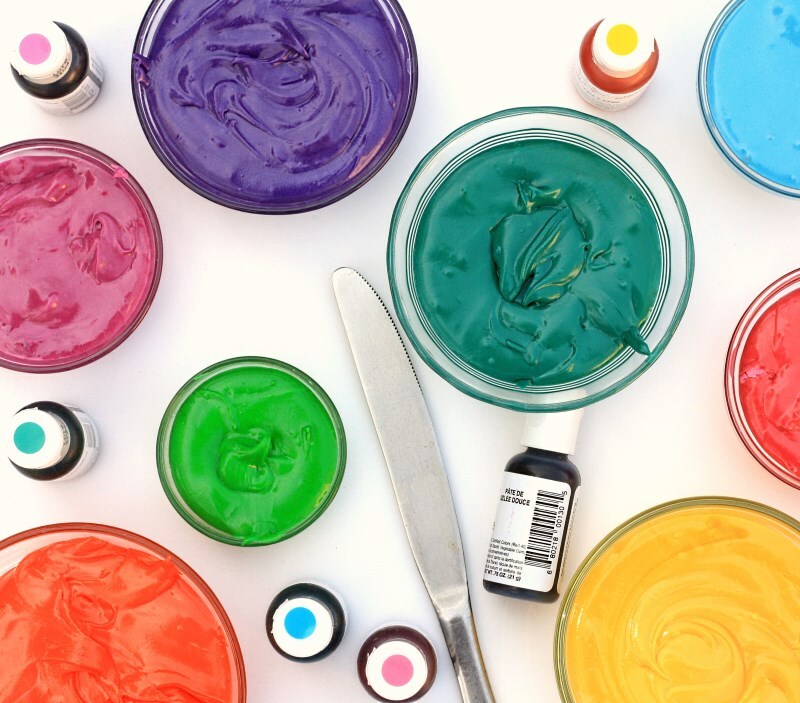 You can color your icing without using an entire bottle...and you won't end up with a soupy mess. 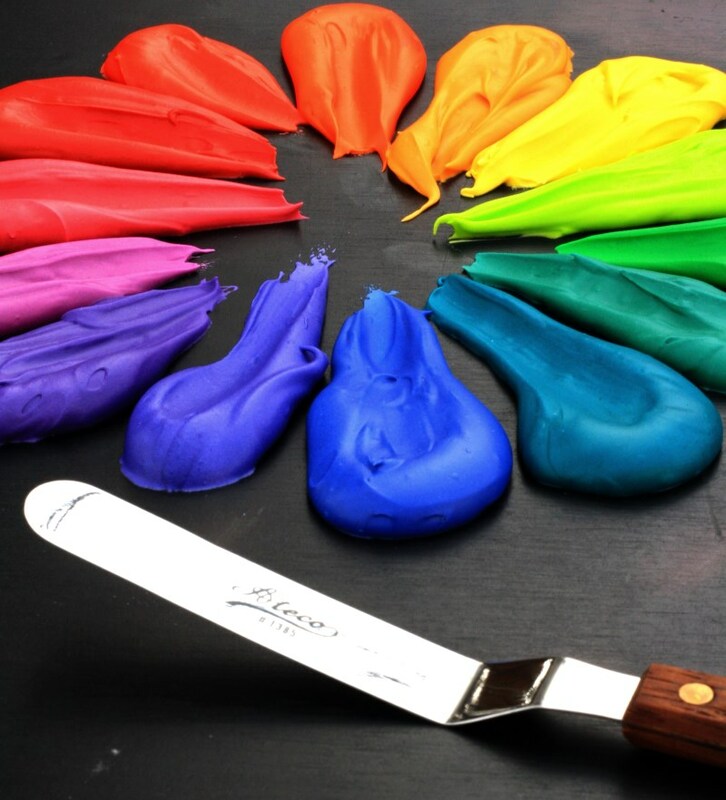 Food color paste generally comes in a little pot and you need to scoop it out with a toothpick or knife. The food color gels come in squeeze bottles for a much cleaner coloring experience. They are definitely my favorites. CHEFMASTER and AMERICOLOR both have good starter kits. I highly recommend experimenting with colors...but if that's not your style, you can grab some COLOR CHART CARDS for easy mixing formulas. 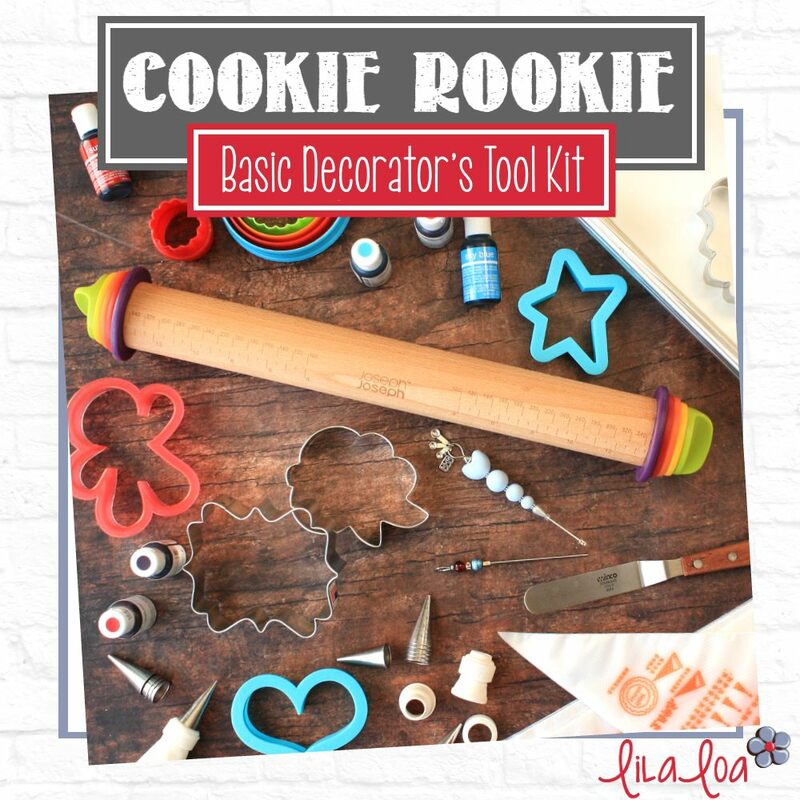 Unless you're planning to finger paint your decorated cookies...no judgement here... you're going to need something to put your icing in. Allow me to recommend -- PIPING BAGS. 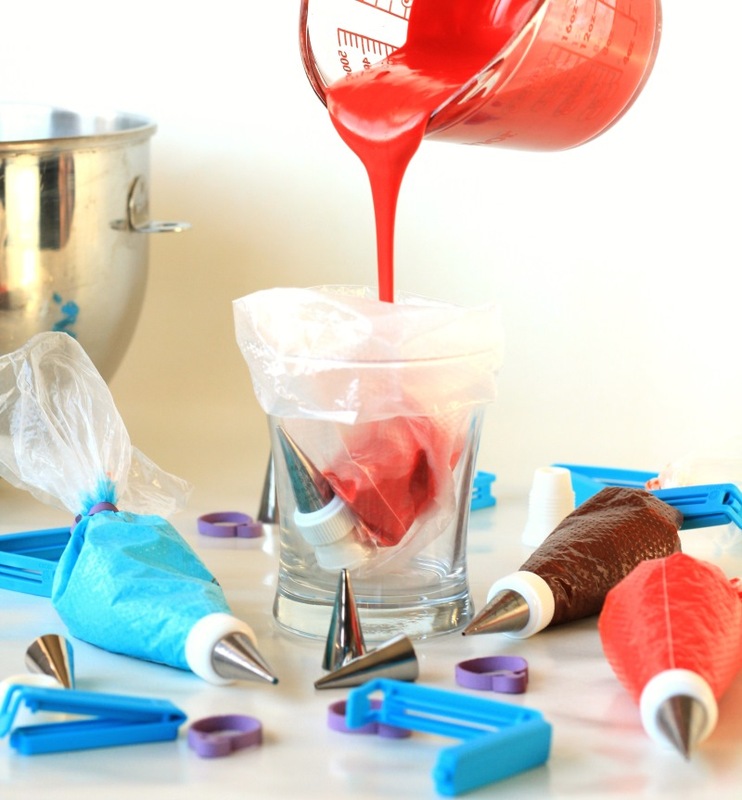 Piping bags can be made out of plastic, vinyl, canvas, or even parchment. Some of them are designed to be used over and over again, and some are disposable. The newest piping bag on the market is a type of disposable piping bag that is referred to as "TIPLESS PIPING BAGS". They are called "tipless" because you can cut the end of each bag to the opening size you want and pipe straight from the piping bag without using a coupler and tip. 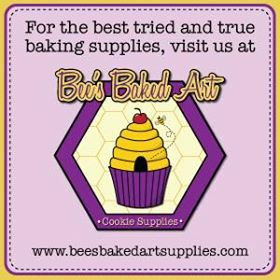 If you are just starting out, I recommend that you get yourself a pack of TIPLESS PIPING BAGS, a few COUPLERS, and some piping tips. Then experiment with and without tips and see what you like best. Grab 2 or 3 of the #1.5 TIPS and 2-3 of the #3 TIPS and you'll be set. A word about PME tips: They ARE more expensive. And I am not one of those people that buys "only the best". So trust me when I say - if you are going to buy a piping tip - it is worth spending a few more dollars for the PME tips. They are a solid piece of metal with no seam to make your icing curl and get wonky. The last thing you need when starting a new craft...is faulty tools. It doesn't have to be fancy. You just need something to move the icing about and force it to do your bidding. Toothpicks work. SCRIBE TOOLS are fun. And fancy. And sometimes you just need a little fancy in your life. Especially at 3am when you haven't seen another living soul for hours and you're in your jams for the second day in a row. If that fancy scribe tool makes you feel all right... I'm just saying...maybe you should go for it. Poor little OFFSET SPATULA. It is not a glamorous tool. But it will work really hard for you. You can use it to lift your cut-outs from where you rolled them out to the baking sheet so they don't get all wonky in the transfer. You can use it to stir your icing. You can use it to spread your flood icing all the way to the edges...you know...in case you missed a spot. You can also use it to settle your flood icing. This is my favorite use. After you have outlined and flooded your cookie, slide the spatula underneath the iced cookie. Gently tap the spatula/cookie onto the counter or table a few times. The tapping motion will help the icing settle out and become smooth. 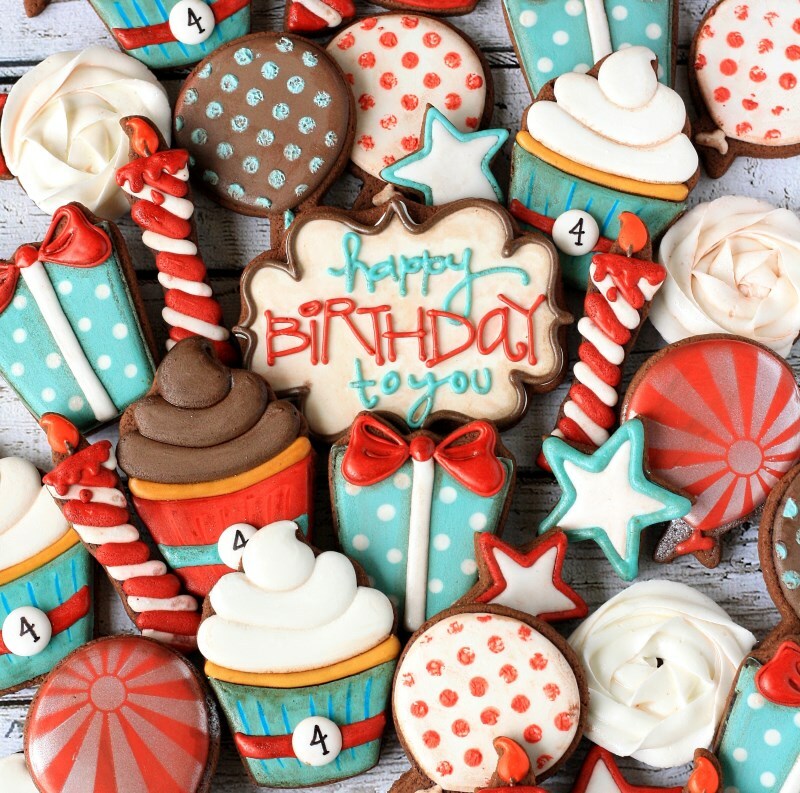 If you place a moving air source (like a FAN, SPACE HEATER, or DEHYDRATOR) onto the surface of the icing just after you've decorated a cookie, the fan will help set the icing faster and make it SHINY. 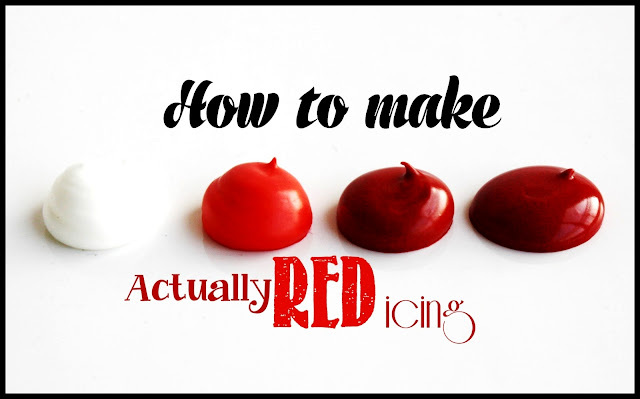 It reduces cratering or denting in your icing and can help you avoid butter bleed or blotching as well. It does NOT need to be big and fancy. Use what you have or get a tiny desk fan like THIS ONE. It's not a "must-have." It's a "nice-to-have." *** LILALOA (That's me!) 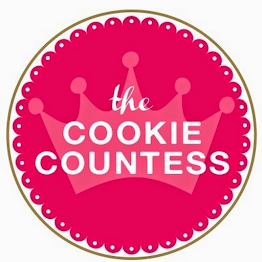 Check out my RECIPES, TUTORIALS or start with my COOKIE DECORATING BASICS. 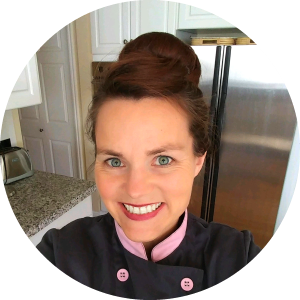 *** SWEET SUGARBELLE - Spend an entire month reading her blog...or head straight to her RECIPES, TUTORIALS or DECORATING BASICS. *** FLOUR BOX BAKERY -- Part shop, part school...Flour Box Bakery has you covered! 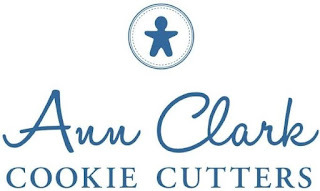 Check out Anne's BLOG or peruse her TUTORIALS. 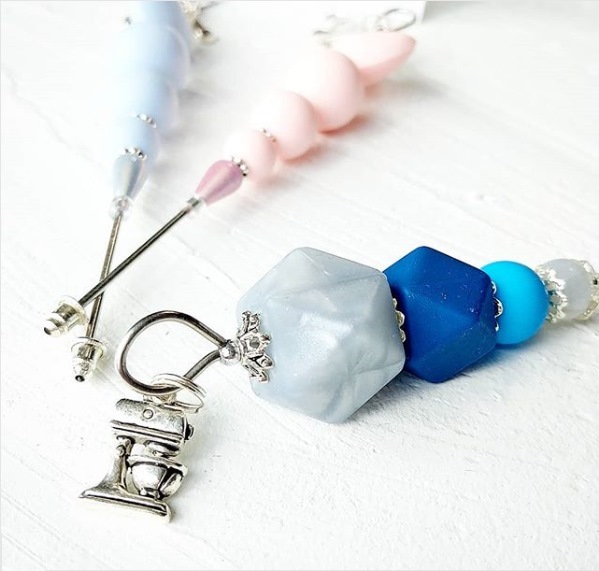 *** SWEET AMBS - Amber always has some incredible projects going on if you want to sit down and read or you can search her TUTORIALS if you're looking for something specific. See the entire list on AMAZON here!! 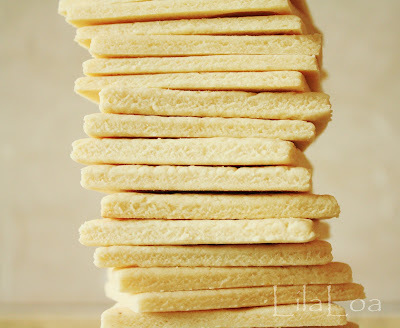 Learn how to make and bake perfect sugar cookies. Check out my COOKIE DECORATING BASICS. Grab my not-so-basic cookie decorating supply list. I asked 12 expert decorators what advice they would give beginning decorators. Learn what they said HERE.